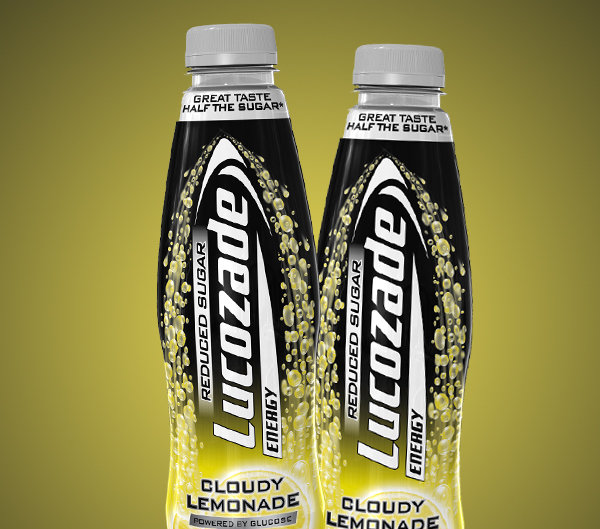 Lucozade is launching a new Reduced Sugar Cloudy Lemonade variant to its Energy portfolio, supported by a £1.8m media spend. 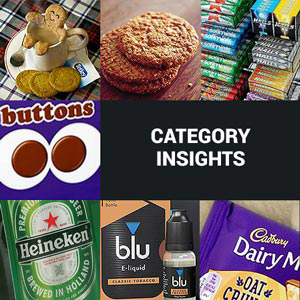 In market from 11th August, the new variant taps into the growing trend for reduced sugar products and presents an incremental sales opportunity for retailers. Reduced sugar and healthier options currently represent £1.7bn worth of sales within the soft drinks market, with +5.8% growth year-on-year. 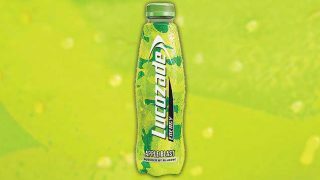 As consumers aged 25+ become more conscious of their sugar and calorie intake, the Lucozade Energy Reduced Sugar Cloudy Lemonade is perfectly placed to meet this demand. The Cloudy Lemonade flavour has strong appeal with the target group and when tested had high purchase intent. 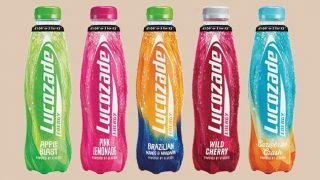 Hopwood recommends that Lucozade Energy Reduced Sugar Cloudy Lemonade be sited alongside the core Lucozade range to aid brand association at fixture. 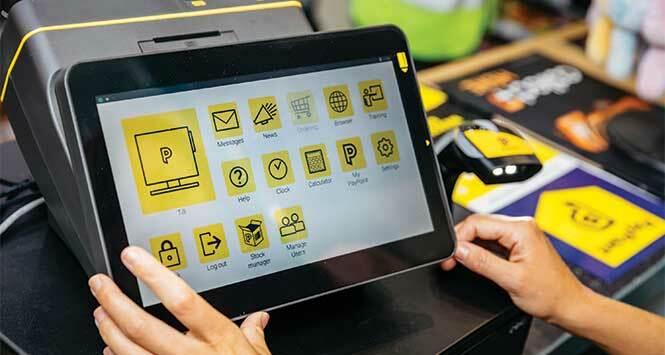 The launch will be supported by a £1.8m spend including outdoor, online and in-store activation to drive awareness and engagement around the new reduced sugar proposition and cloudy lemonade flavour. The creative will be dialling up the ‘great taste, half the sugar’ messaging to generate consumer footfall in-store.